A second third-party Windows phone? What madness is this? 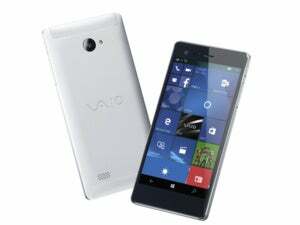 Sony spinoff Vaio Corp. will launch a phone based on Windows 10 Mobile this week, following Acer into the suddenly hot market for third-party Windows phone hardware. Mynavi.jp reports that Vaio will be holding a press conference to announce the new phone on February 4. Executives from both Microsoft and Vaio are expected to attend, including Takuya Hirano, the president of Microsoft Japan. A spokeswoman for Vaio in the United States confirmed the announcement, but declined to provide further details. Mynavi.jp also published a photo which named both Acer and Vaio—as well as Mouse Computer, freetel, ThirdWave, and NuAns—as Windows 10 Mobile partners dating back to last October. Vaio is a spinoff from Sony, which manufactured the Vaio PC brand in the late 1990s until March 2014, when Sony sold off the division to Japan Industrial Partners. JIP then resuscitated the business under the Vaio name. Sony went on to sell numerous smartphones based on the Android OS but never became a major player. 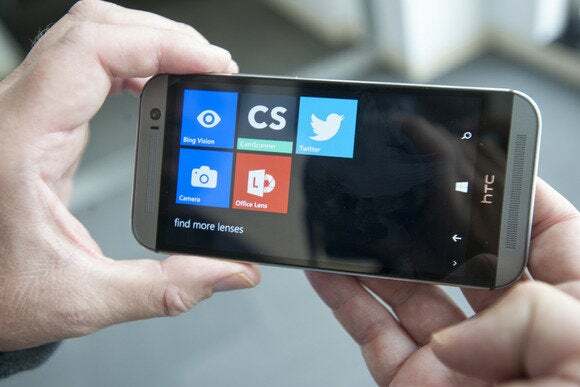 Microsoft has already launched the Lumia 950 and Lumia 950XL as its own flagship smartphones running Windows 10 Mobile. Despite these new models, the company has suffered a sharp decline in Lumia sales. Into the breach has stepped companies like Acer, which launched the Liquid Jade Primo Windows 10 Mobile phone last year and then showed it off at CES. Why this matters: If Microsoft can’t sell its own Lumia phone, it's hard to say whether third-party companies like Acer and Vaio will be able to pick up the slack. Still, Sony was said to be interested in manufacturing a Windows Phone as far back as 2013, when it would probably have been built around the Windows Phone 8 operating system. It’s likely that some of the same attitudes transitioned to Vaio as part of the spinoff, to avoid the same Apple-Google hegemony that defines the smartphone market today. This story was updated at 3:45 PM with confirmation from Vaio.